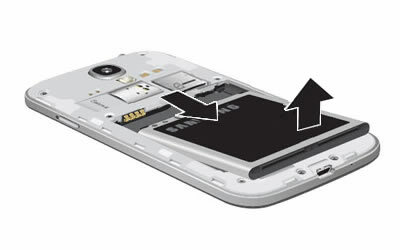 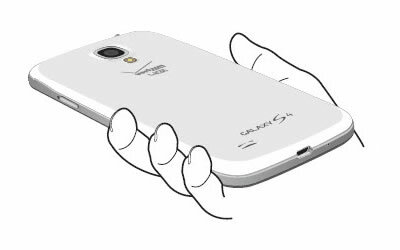 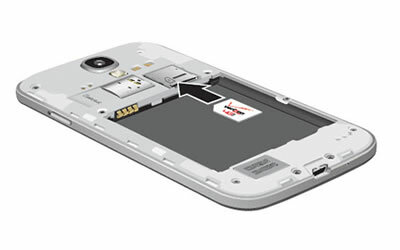 With the gold contacts facing down and the notch located in the upper-left, insert the SIM card. 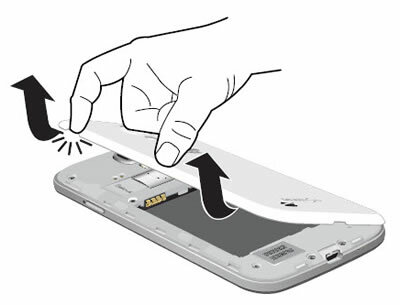 Press in on the card until it locks into place. 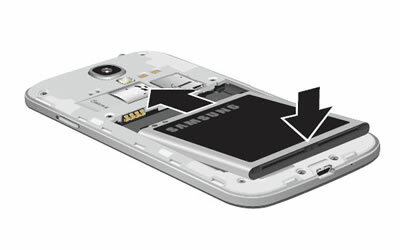 Replace the battery cover then press in on the cover to lock it into place.